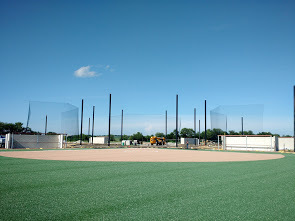 Little League sports complexes and parks, to large professional sports complexes, we have all your bases covered. 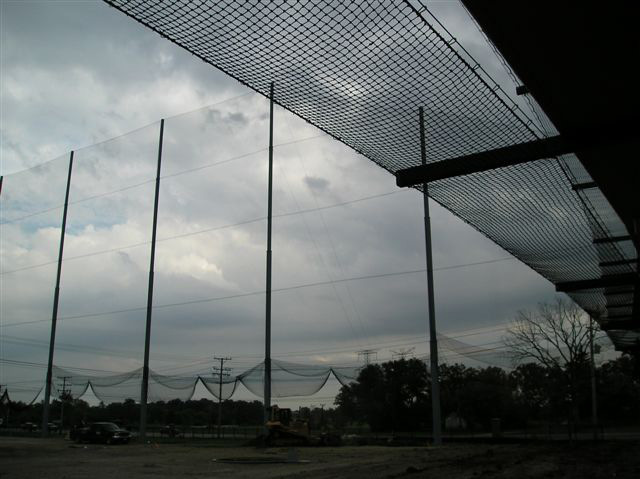 From concept design, manufacturing and engineering, to final netting installation, we provide you with a netting system that covers every angle of your complex. 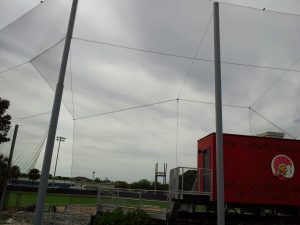 Protect property and fans with a quality netting system, and protect your investment by hiring a licensed experienced engineer – that would be us! Sports, particularly baseball, is America’s favorite pastime and our population is only growing. 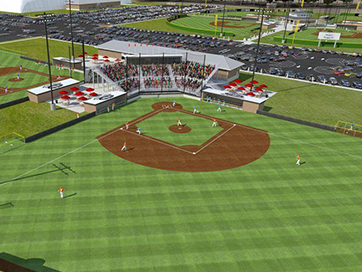 Sports complex’s that host multiple sports athletics at the same facility are becoming increasingly popular. These facilities bring more people together at the same place, enjoying a variety of sports activities. And with the larger crowds, comes increased security and the need for additional sports netting. 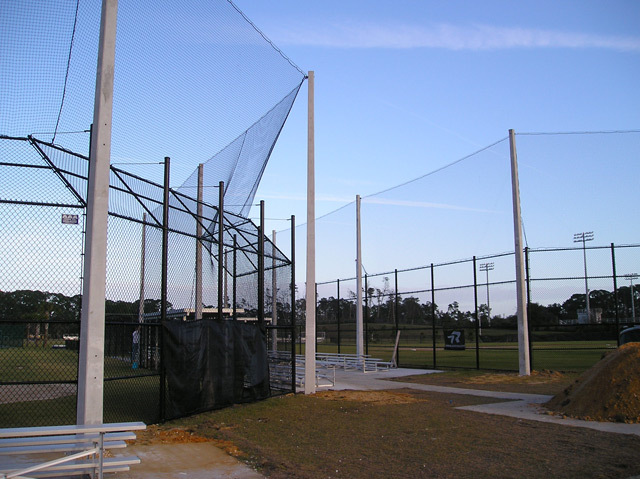 Baseball, Softball, Soccer, Golf – all have the liability of spectators, players and property being damaged or hurt. The Major League Baseball Commission issued their recommendations to all MLB Clubs, the need for increased coverage in their foul ball / spectator netting. 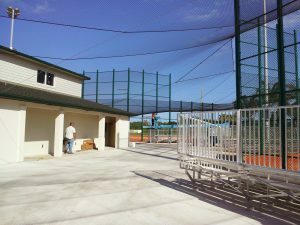 Accidents and injuries involving bats and balls are becoming more common, opening the door to liability lawsuits. HIRE A LICENSED ENGINEER – IT’S THE LAW! From concept to build, or if you have had bad work done in the past – call and speak to one of our experts today 866-938-4448. It doesn’t matter the size of your project, we work with small and large applications, private or commercial.